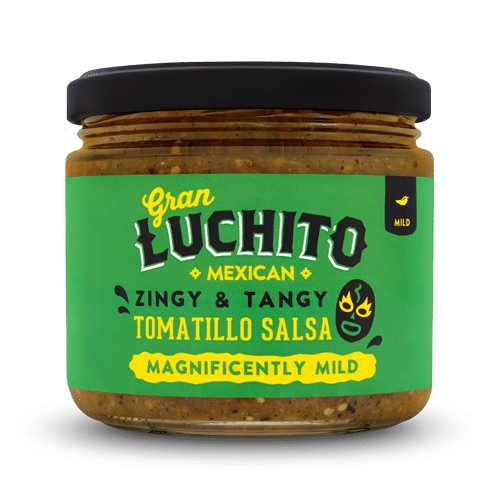 A hearty and flavour-packed salsa. 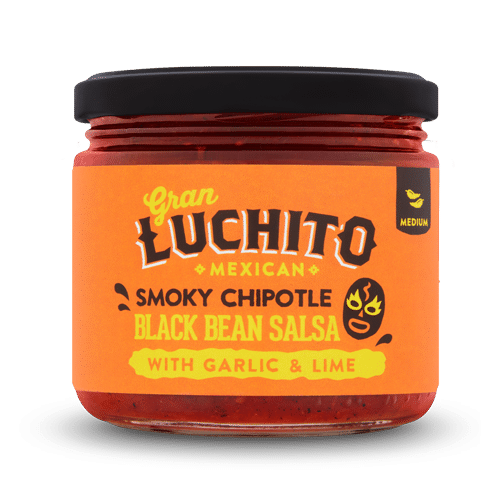 We simmer black beans with fresh, sun-ripened tomatoes, and layer on the flavour with garlic, smoky chipotle chillies and a zing of lime for a delicious and authentic salsa. 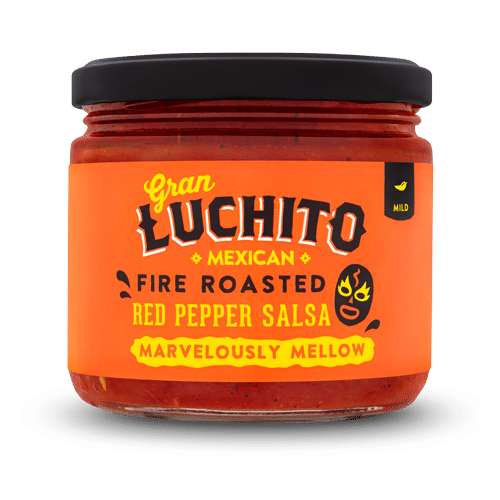 Handmade in Mexico for sensationally smoky flavour. Our hearty, flavour-packed Black Bean Salsa is perfect paired with our authentic corn tortilla chips for an irresistible snack on its own or topped on a plate of loaded nachos. Try it spooned into a beef burrito or layered on top of chicken tacos. 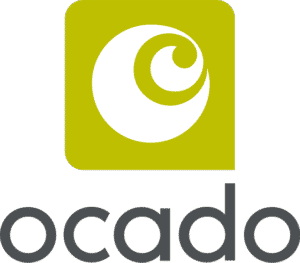 Black Bean Salsa also makes a great base for hearty Black Bean Salsa soup or even as a topping on a jacket potato.